Protecting the environment is one of the main targets to which we dedicate all our efforts to develop products and more efficient and sustainable solutions. 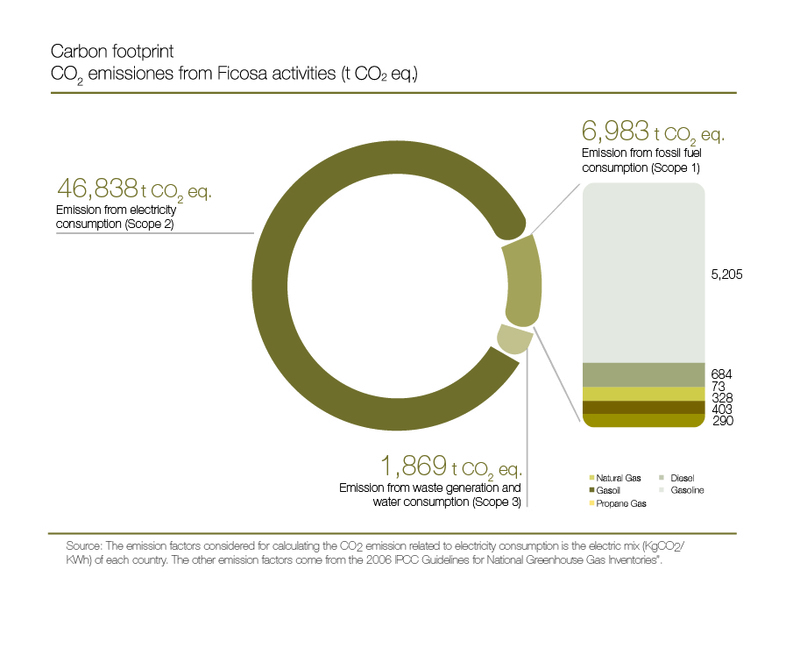 Carbon-footprint protocol: this is an internal system to calculate the greenhouse gasses produced by each plant. With the compiled data, the OHSE department can analyse the progress of each centre and review areas that need improvement. Energy-efficiency protocol: we have developed a procedure so that each plant can calculate and report their work in terms of energy efficiency. This new procedure ensures that our entire factory implements specific actions to reduce energy consumption. Likewise, we prioritise environmental conservation through our HSQE integrated management system (Health, Safety, Quality, and Environment), which protects and implements our health, safety, quality, and efficiency policies in each of the centres. This means all of our production plants are certified to ISO 14001 standards, which shows we employ effective and efficient environmental management procedures. As we are aware of our commitment to the environment, our innovation meets European “end-of-life vehicles” regulations, which prohibit the use of heavy materials in production.